Local Connecticut authors are coming together for an afternoon of holiday book signing. Visitors will be able to purchase very special gifts for friends and family. 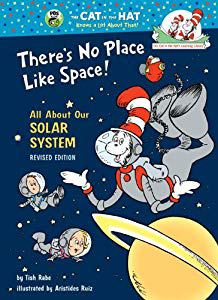 Nationally recognized author, Tish Rabe, of Cats n the Hat, will be in attendance along with internationally award-winning author, Connie Bombaci of Hogan's Hope. Connie Bombaci, Killingworth's award-winning author, will be present at this year's H-K Craft Fair signing her book, Hogan's Hope. Craft fair with over 80 vendors selling homemade jewelry, artwork, books, gift baskets, dolls, home decor, folk art, pottery, knitted items, soaps and candles, and much more. No 3rd party vendors are accepted. Holiday Shopping at its best! 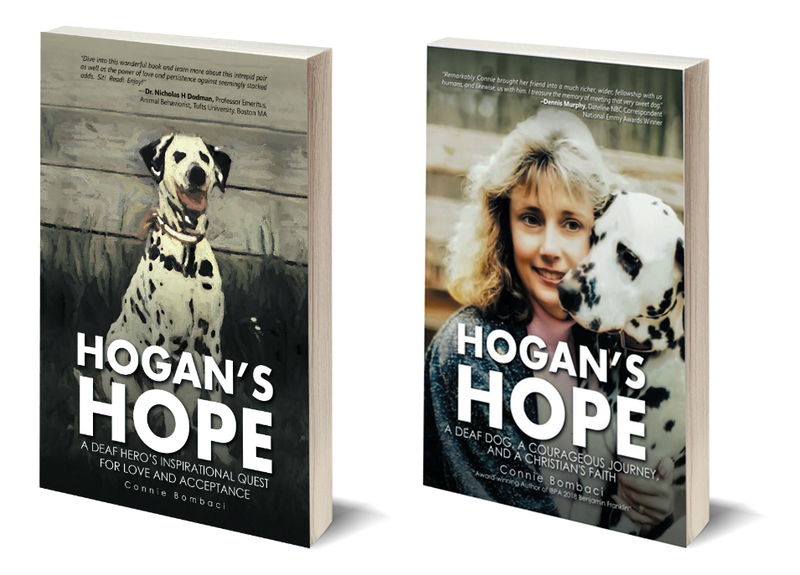 Connie Bombaci will be in attendance to sign author-signed copies of both editions of Hogan's Hope. Hosted by Mike & Pat's New England Craft Fair. Approximately 200 vendors will be at this craft show. Approximately $5.00 to get in.